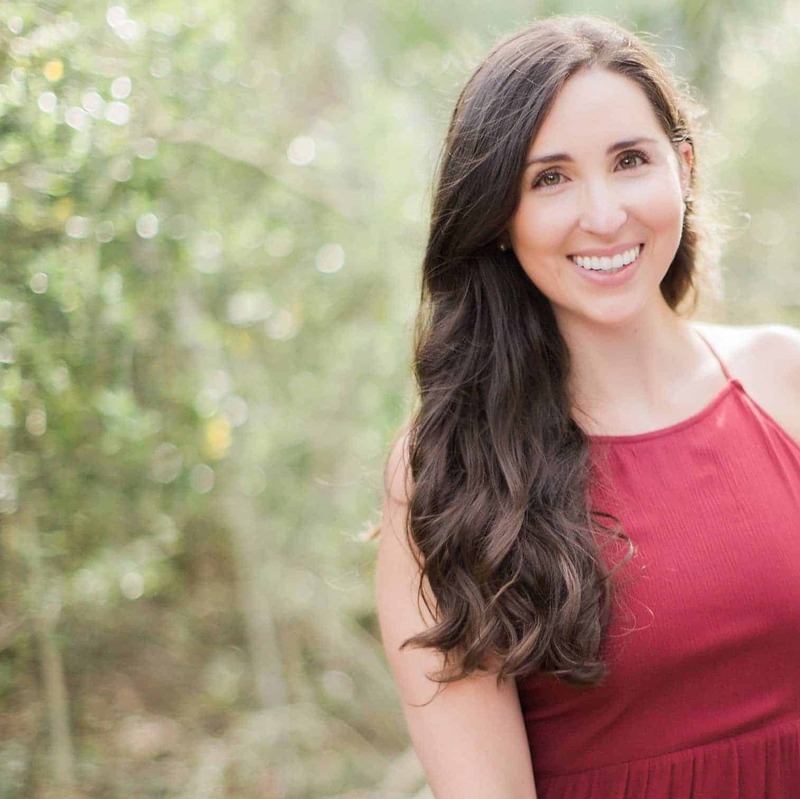 Stefanie started out as an actress turned blogger and now is dedicated to helping young adults achieve financial greatness, Stefanie has been nicknamed the Mindy Kaling of personal finance by The Greenwich Time. Her work has been featured in The Wall Street Journal, Forbes, SUCCESS magazine, MONEY.com, The Dr. Oz Show, Fox News and ABC World News. She also works with universities, leading financial institutions and Fortune 500 companies, sharing her fresh and timely advice with their audiences. … and if you can’t tell from that short bio of hers, she’s a beast! Plus an absolutely relatable and genuine person! Seriously, I dare you to not fall in love with her during this vlog! This interview is PACKED with extremely valuable and actionable tips and advice for job seekers, entrepreneurs, and bloggers. If you are struggling with under earning and networking you must watch this! Setting up multiple revenue streams as an entrepreneur, here is the link to the post she references during the interview. Like last week’s interview, Kayla Buell, Stefanie also was approached by a publisher to turn her blog into a book and what that experience was like.